Free Christmas Math Games: Double Digit Number Game, Grid Game, + More! You are here: Home / Elementary / Free Christmas Math Games: Double Digit Number Game, Grid Game, + More! 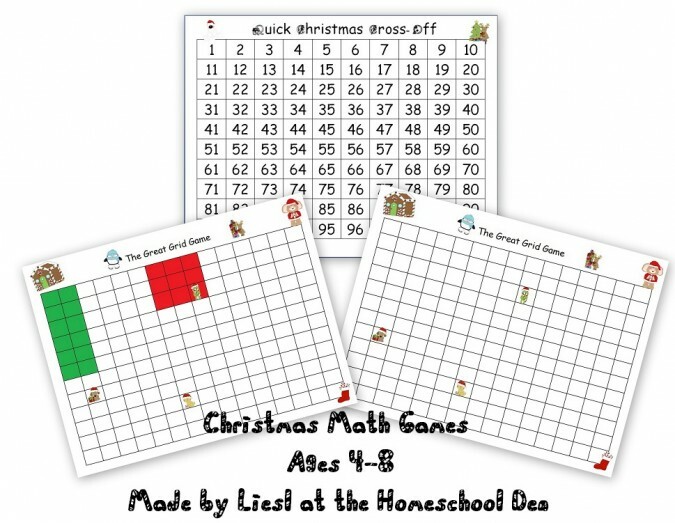 Liesel from The Homeschool Den has created these free Christmas math games including a double digit number game, a grid game, + more!